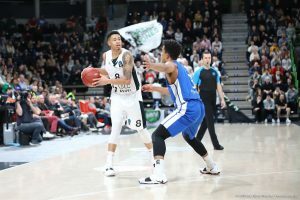 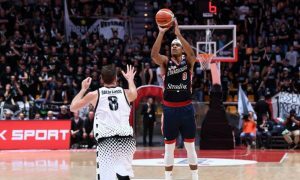 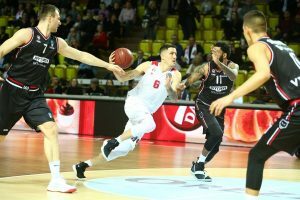 Dee Bost made his debut with Monaco this season but Sasa Obradovic didn't. 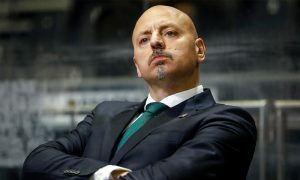 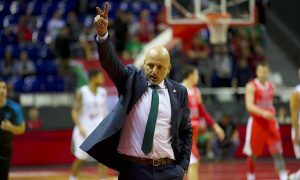 Sasa Obradovic is expected to take over the helm of Monaco. 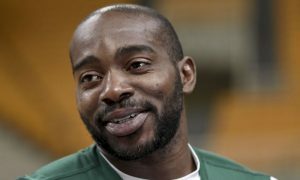 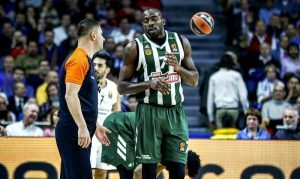 Stephane Lasme is once again a free agent. 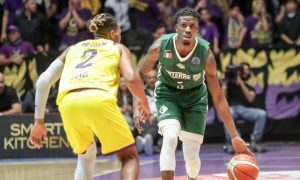 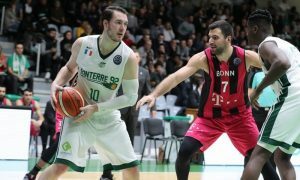 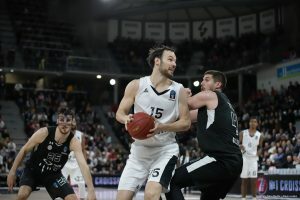 Hugo Invernizzi led Nanterre's charge to a road win over Chalons-Reims in the French League.